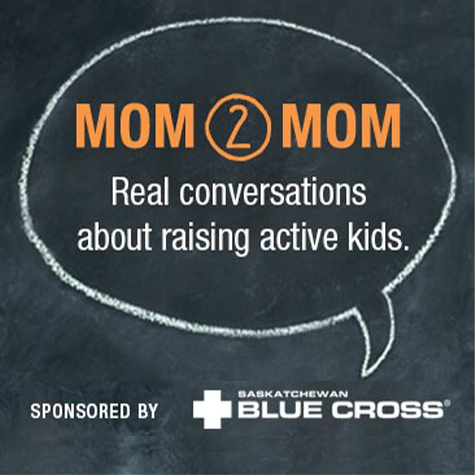 They also share ideas for staycations, debate whether today’s moms have it tougher than our own moms did and discuss an interesting post entitled How This Reformed Helicopter Mom Saved Summer Vacation (2machines.com). 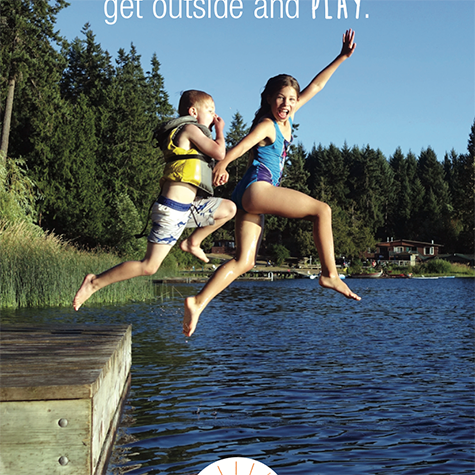 Plan some active summer fun! Mom bloggers discuss their picks from our list. A cozy chat about a chilly topic.